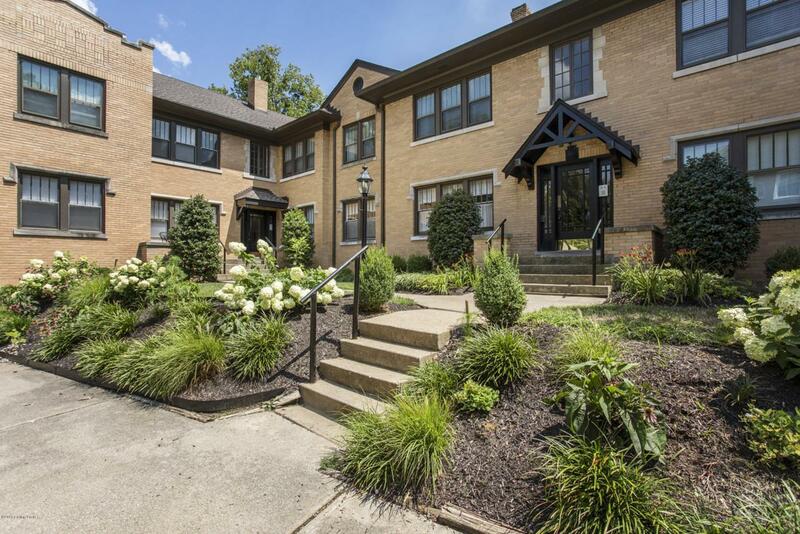 Charming condo located in the heart of the Highlands, just a few blocks from Bardstown Road and Cherokee Park. 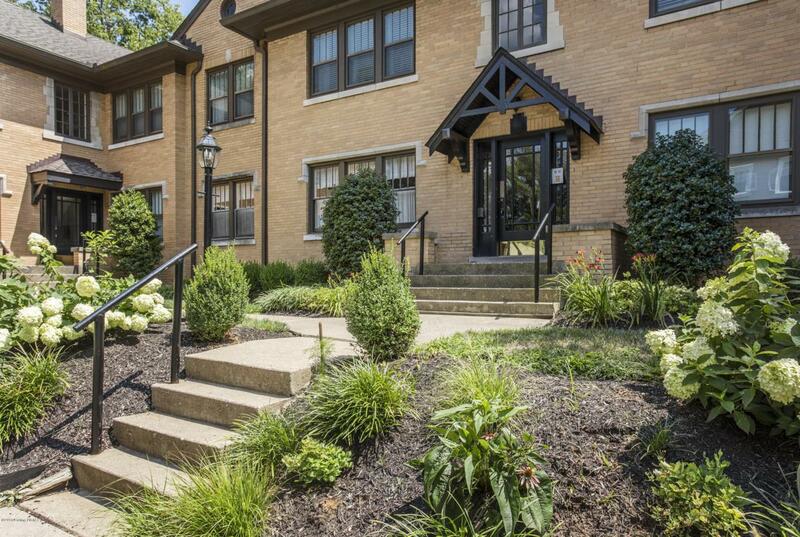 The spacious rooms are wonderful with beautifully refinished hardwood floors, tall ceilings and arched doorways. Spacious dining room could easily and inexpensively be renovated into a second bedroom without disruption of the living space. 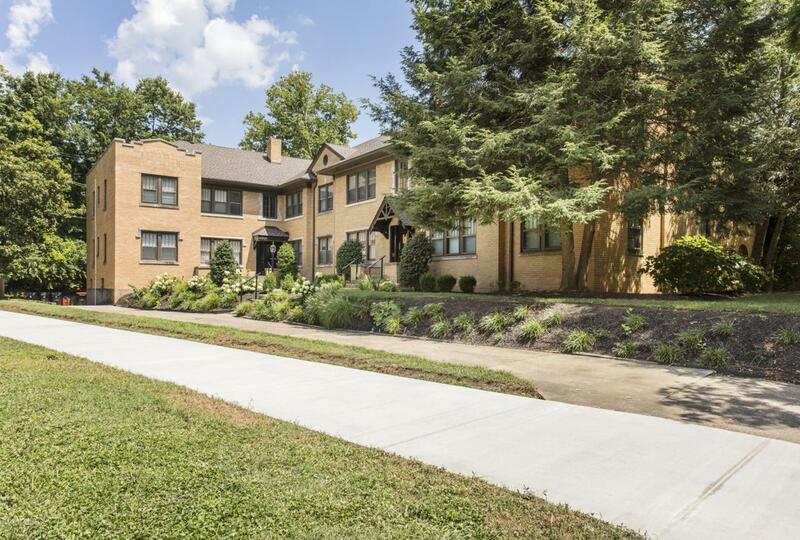 Nestled in a lovely residential neighborhood, this secure, 8 unit, pet friendly building includes additional storage and laundry facility in the basement. 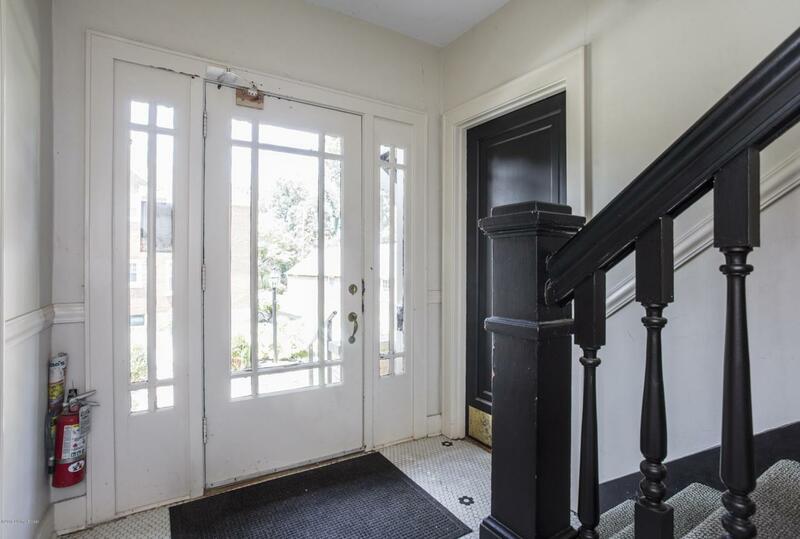 Seller is providing a 2-10 Home Warranty. Come enjoy your very own Highlands experience!